owners in a portable system designed to maximize the ease of use in a retail environment. for 1/2 the cost clients are getting 60 - 75% of the posted average whitening results a dental office might produce. Guaranteed Results We support you in guaranteeing at least 4 shades per full treatment session. potentially damaging heat from an LED bulb. multi-bulb systems.  Most important, it eliminates the heat that multiple bulb LED systems rely on to catalyze the bleaching reaction. reduces your risk of liability. guaranteed for life and made affordable through our creative financing options. 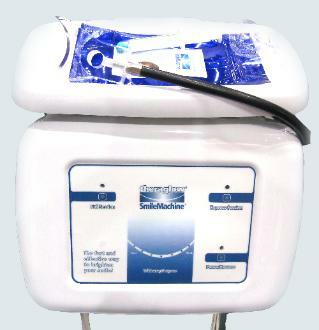 Call us at 888.451.1758 for a demonstration of SmileMachine today! 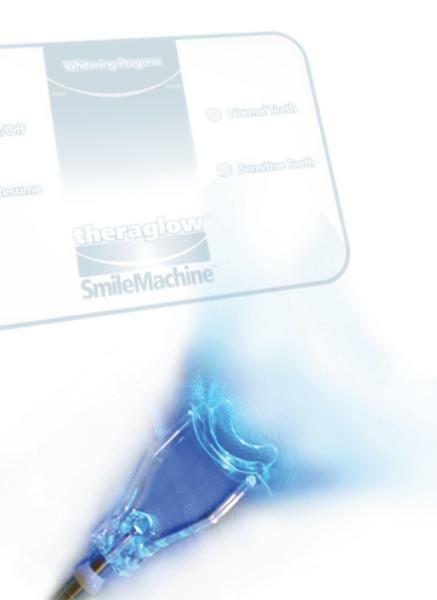 Dermaglow® microdermabrasion units and Theraglow SmileMachines are covered by a lifetime Warranty and Service contract for life. Watch What Spa Professionals are Saying!